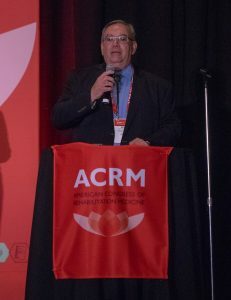 Congratulations to ERI faculty member Mark S. Nash, PhD, FACSM on receiving the 2018 John Stanley Coulter Award at the 95th American Congress of Rehabilitation Medicine (ACRM) Conference in Dallas, Texas. 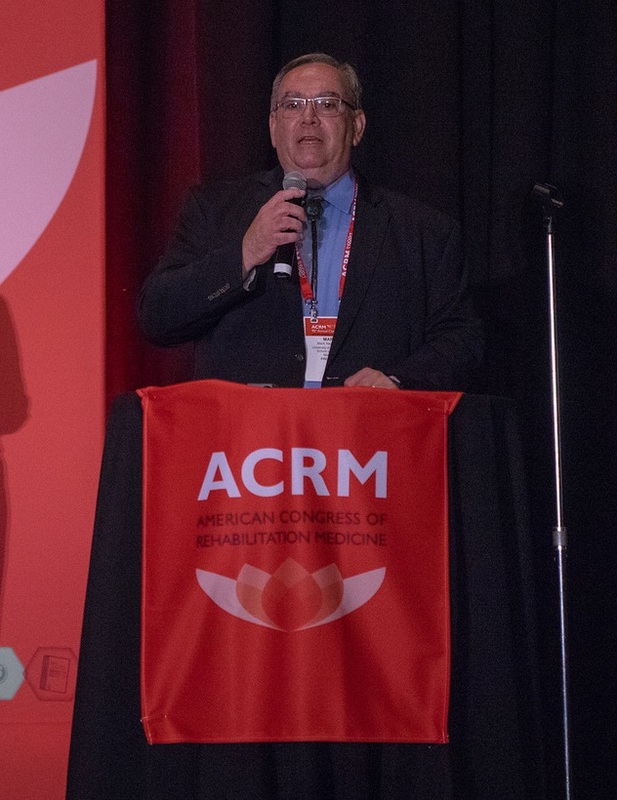 Dr. Nash is an expert in the field of Neurological Surgery and Physical Medicine & Rehabilitation and the award recognizes his professional achievements which have contributed significantly to the field of rehabilitation. This entry was posted in News and tagged New Jersey CEUs New York CEUs, Occupational Therapy, Pharmacology, Physical therapy. Bookmark the permalink.